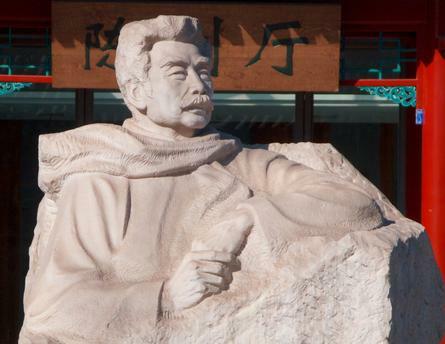 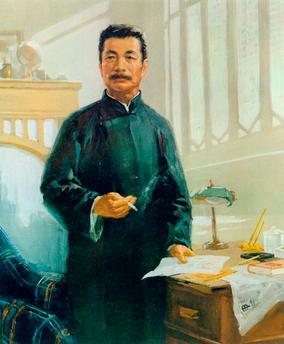 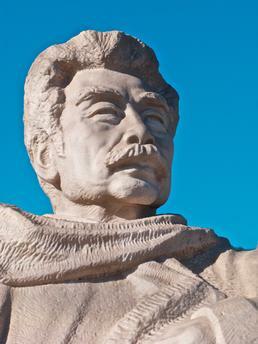 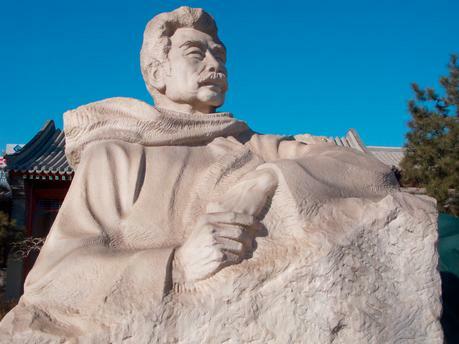 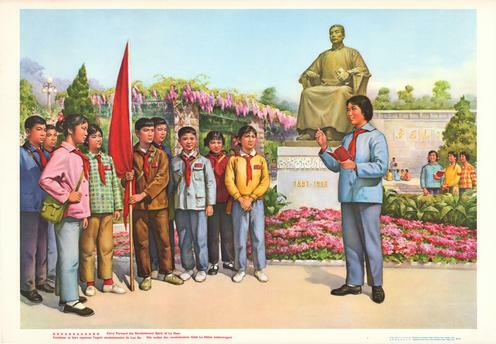 We want to carry on the revolutionary spirit of Lu Xun! 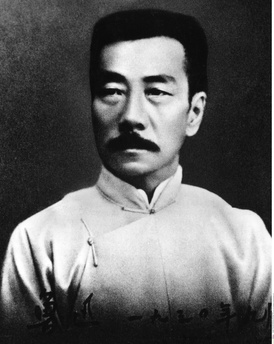 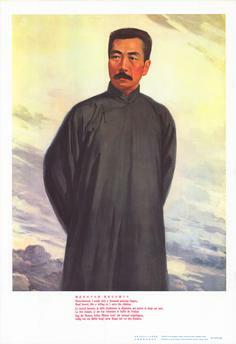 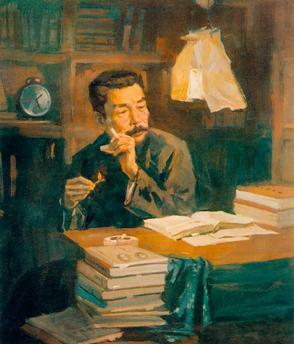 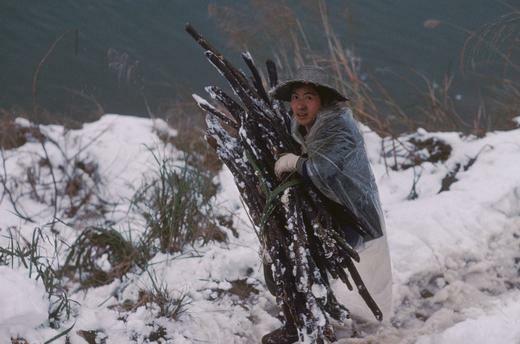 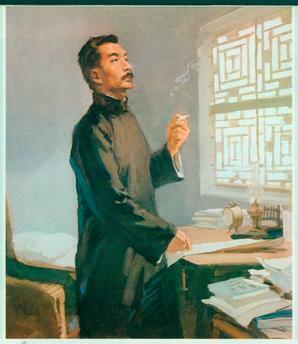 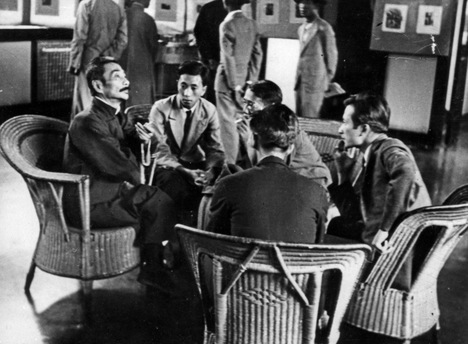 Lu Xun (also: Lu Hsun, born Zhou Shuren). 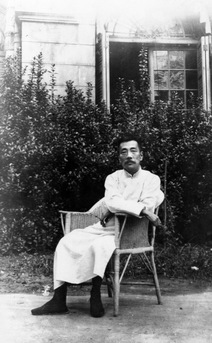 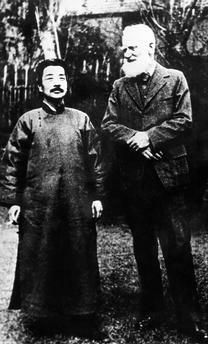 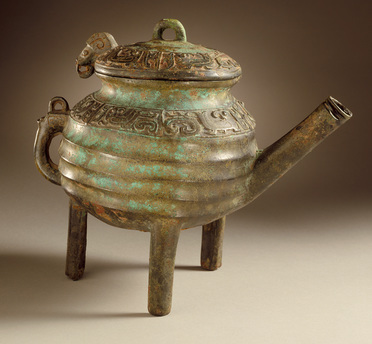 Shaoxing 25.9.1881 – Shanghai 19.10.1936. 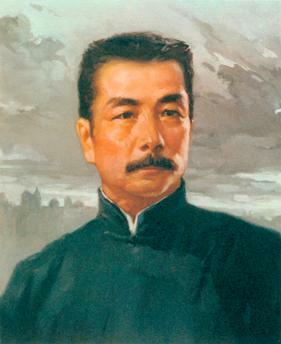 “We want to carry on the revolutionary spirit of Lu Xun!"